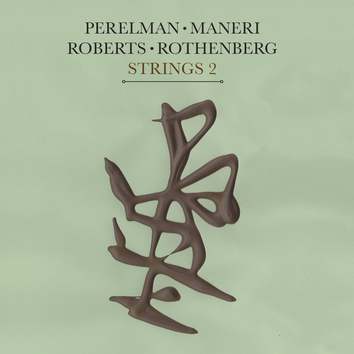 The central musician on these recordings is the violist Mat Maneri. He plays on all nine tracks of the CD, but what makes this recordings really special is the combination of viola and bass clarinet. This is the only recording so far in the huge discography of Ivo Perelman when he brings together viola and bass clarinet. Hank Roberts performs on seven tracks out of nine and Ned Rothenberg is on four tracks. Hank Roberts is famous for his emotional drive while Ned Rothenberg is revered among new-music listeners for his extraordinary display of extended technique.